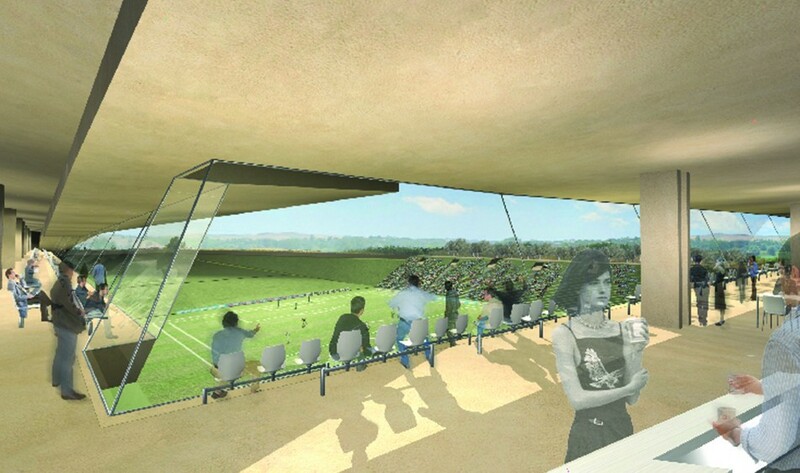 The new stadium in Siena will be located in Borgo Vecchio and will accommodate up to 20,000 spectators. The facility will be built using eco-friendly materials and will be well integrated in the magnificent surrounding landscape. 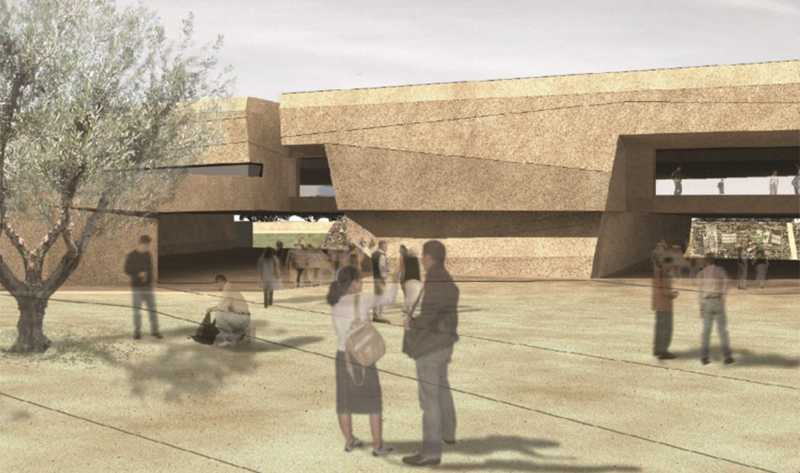 The stadium will be characterised by a great flexibility which enables it to serve other uses during the week.